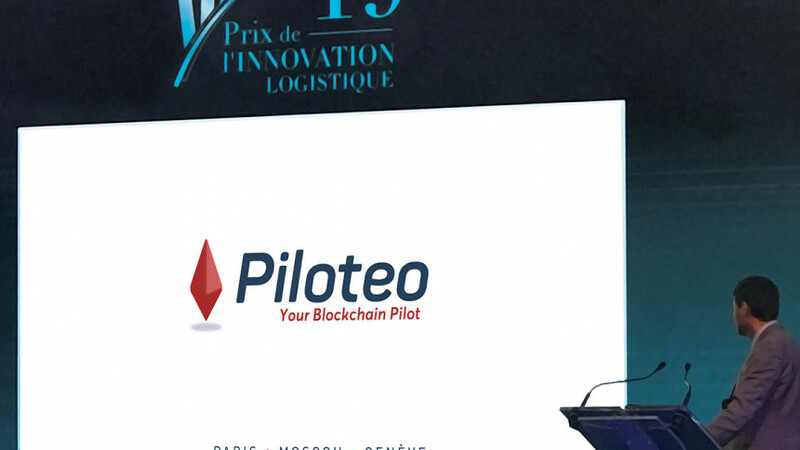 On March 27, 2019, PILOTEO, present at the International Exhibition of Transport and Logistics, Porte de Versailles, was finalist among the 10 most innovative companies nominated to the competition of Start Up Contest of innovation. Of the 70 competitors competing at the start, 25 qualify in the second round, and in the end, PILOTEO is one of the top 10 companies in its category. "During the three days of the show, the PILOTEO solution was a great success with many European companies (German, French and Russian)." Frédéric Vedrunes, Founder and manager of PILOTEO.